There is something about getting away with the family to the country side for the weekend. Even a couple of days does wonders for the soul. It’s the crisp air, lack of schedules and back to basics lifestyle that allows you to truly unwind. Last weekend, our family camped with a group of friends in picturesque Kenilworth. 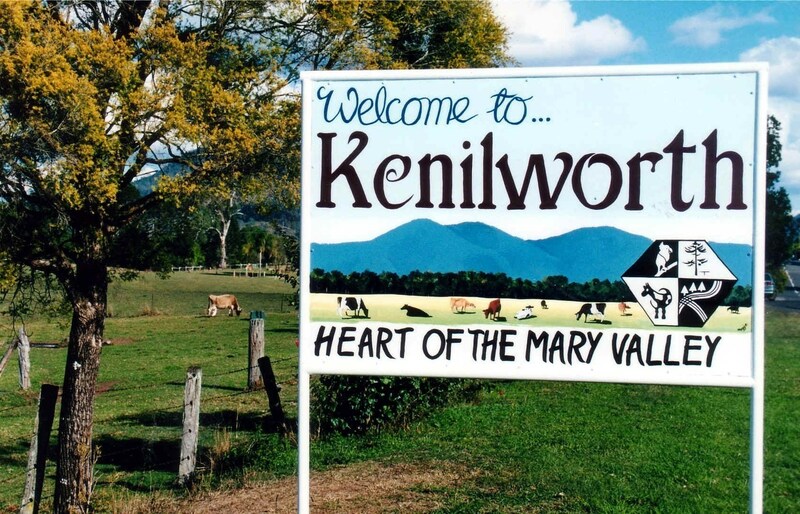 Kenilworth is a small town, with a population of about 300, in the beautiful upper Mary Valley Country, behind the Blackall Range, about one and a half hours drive north of Brisbane or 50 minutes from the Sunshine Coast. We were so impressed with the township of Kenilworth. 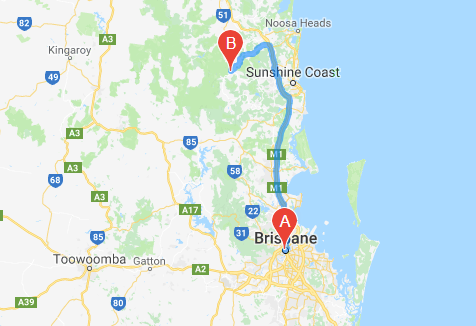 It has all the necessities (IGA, Newsagency, Pharmacy, Petrol Station) as well as the BEST Bakery. 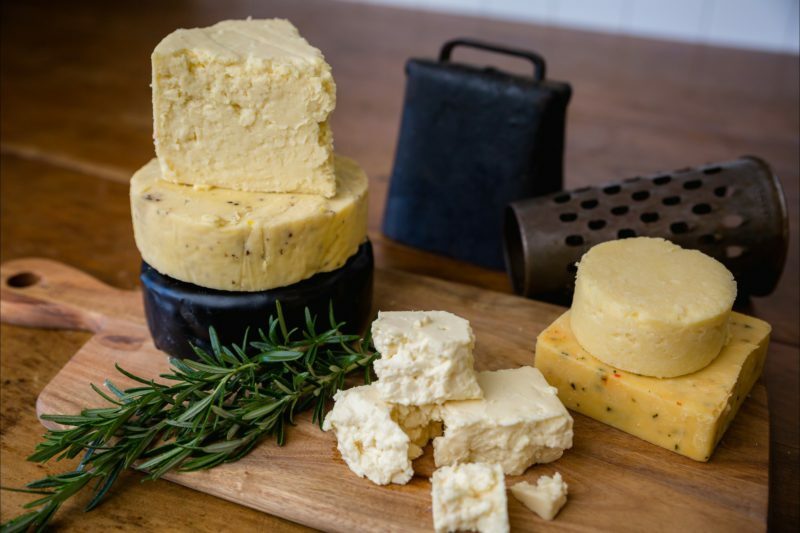 It is also home to Kenilworth Dairies (Cheese Factory), which as they say is “udderly delicious and udderly nutritious” and is open 7 days a week! Now, I am not exaggerating when I say the BEST Bakery – it is sublime. 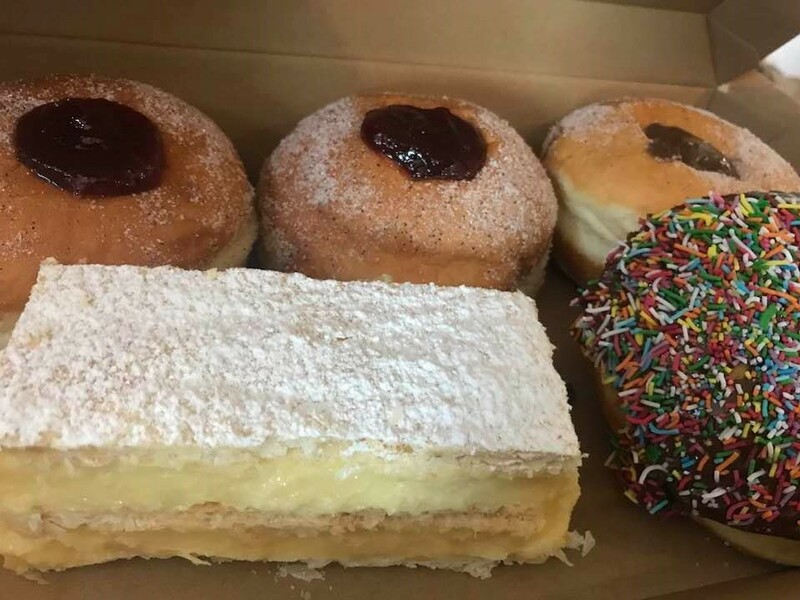 In fact, I haven’t been able to stop thinking about their vanilla slices… They offer beautiful fresh bread products and amazing donuts. There is also an excellent children’s playground right in the heart of the town if the kids need a run around. There is great play equipment for all ages. Kenilworth offers a variety of accommodation options from hotels, b&b’s, cabins, farm stays and camping. We stayed at Charlie Moreland camping area and had a great time. 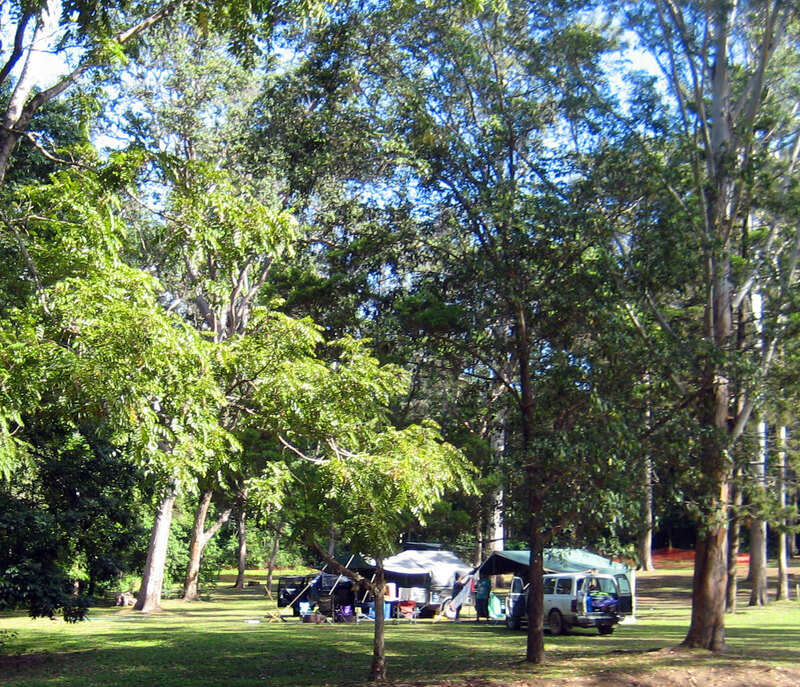 The campground has been redeveloped in recent times and contains four amenities buildings with flushing toilets. There are no showers but it does have a creek at the camping area for a ‘bird bath’. You do need to BYO drinking water and firewood. There are plenty of birds to observe and listen to, including a lot of kookaburras to wake you at dawn! There is also the odd goanna that may roam through your campsite unperturbed by humans.